Listen to Sandakan FM, broadcasting from Sandakan, Sabah. Blog www.onlineradiostreaming.net is just an alternative to listen Sandakan FM, not to replace their Official Website. 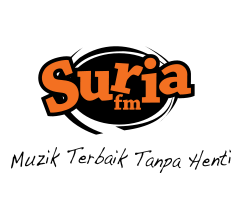 You may visit to www.sandakanfm.gov.my to get more info about Sandakan FM.